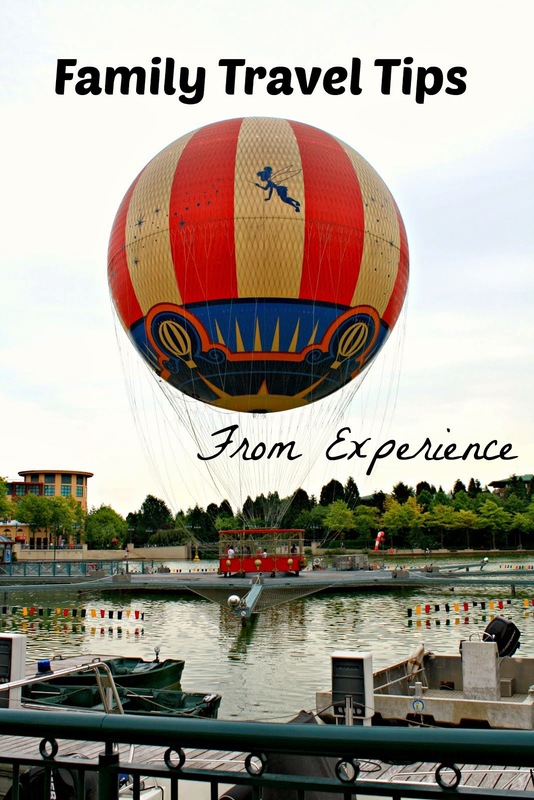 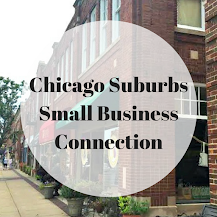 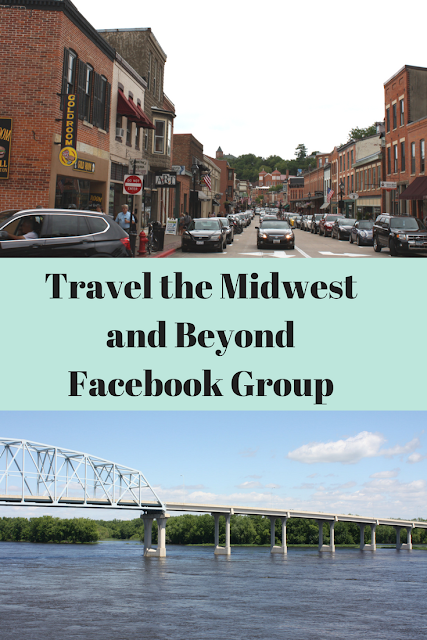 Please join a new travel group sharing travel ideas and inspiration in the Midwest! 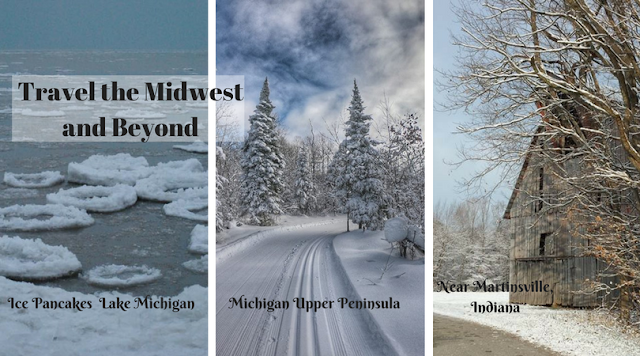 I have set up a new forum on Facebook with Lisa Trudell of The Walking Tourists as a place where Midwest travel writers, CVBs and travelers can interact! 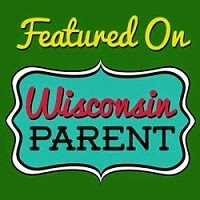 It is a place to share Midwest travel stories, new attractions in the Midwest, events in the Midwest and more. It is also the best place to ask travel questions about the Midwest and bordering states. 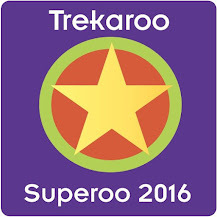 Please join us on this fun, new adventure! Please join us on Facebook at Travel the Midwest and Beyond!